We have reached the end of another year and another summer school has gone by. Summer schools combine two of my favourite activities- learning and travelling! As you know I have been learning Portuguese for some time and I am happy that I could put some of my Portuguese lingo to the test while experiencing some great the Portuguese culture . 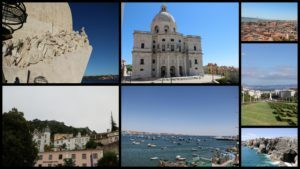 In July, I had a pleasant stay in the beautiful city of Lisbon where I attended the 7th Lisbon Machine Learning Summer School hosted by Instituto Superior Técnico (IST). I was looking forward to this summer school on machine learning as I felt it was perfectly themed for anyone with an interest in machine learning for natural language processing. Having worked at the intersection of computer architecture and machine learning for understanding images, I was keen to be exposed to the world of language processing which includes language translation, speech recognition, speech synthesis and image-to-text applications. I know all of this sounds like technical jargon, but these applications have become part of our daily lives now. For example, you may have used Google translate to take a picture of text that you wanted translated or used a voice command feature on your phone or even a personal assistant for your phone such as Siri or Cortana. All of these cool apps are being powered by the latest machine learning techniques. The structure of the summer school consisted of lectures in the morning, practical lab sessions in the afternoon and a talk in the evening. 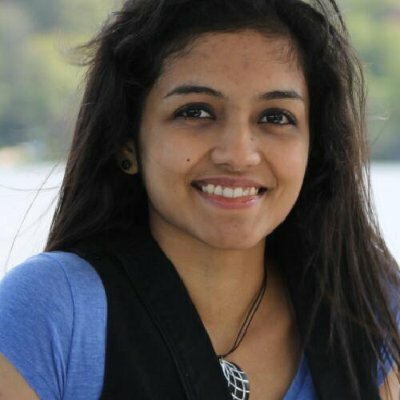 Overall, I felt that it had a progressive build-up of topics each day, ranging from basics on the first day like probability and linear algebra to more advanced topics on the last day, such as deep learning algorithms. The first day kick started with an introductory lecture on probability theory and basics of Python programming. This was fairly simple as it covered the necessary background material required for forthcoming lectures and labs. It was also complementary to the material in the handbook that was provided in advance to all the attendees. The second day was essentially a crash course of the material covered in a postgraduate course I had taken during my Masters, “The Foundations of Machine learning”. The following days we covered techniques geared towards algorithms to deal with understanding language in written form such as Hidden Markov models and Viterbi algorithms. Finally, the summer school ended with an introduction into state-of-the-art deep learning techniques. The lab sessions in the afternoon gave us the opportunity to work on various exercises based on the lectures in the morning. It exposed us to the toolkit used in the university with the necessary starter code to help us progress through the exercises. The lab monitors did an excellent job in providing suggestions and explaining concepts that might have been unclear during the lectures. Moreover, if you find yourself comfortable with the material covered in this summer school then you can apply to be a monitor for the next summer school which is great! The day ended off with talks from experts from the field to fast-track us to the cutting-edge techniques being explored in the field. The initial panel discussion on “Thinking like machines” was fairly interesting as it tried to debunk some of the AI propaganda that we keep hearing about in the news. These included clarifications of future AI systems and its impact on job security. Here is a clip of the demo day. This was a one-day event for students and companies to showcase their latest projects as well inform us about opportunities within the company. It was a well organised networking event as I met people working on building translation systems (Unbabel, Priberam) to recommender systems for apps (Aptoide) and for gaming (Mini-clip). 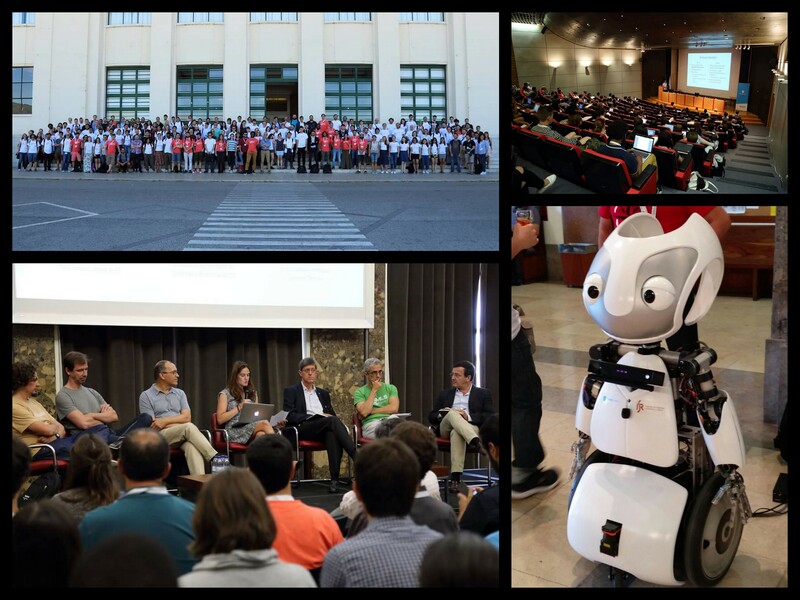 Some cool robots from Institute for Systems and Robotics (ISR Lisboa) that could interact with users through visual/voice signals also added to the fun! I explored most of the city of Lisbon by foot but had to take a train to nearby places like Sintra and Cascais. 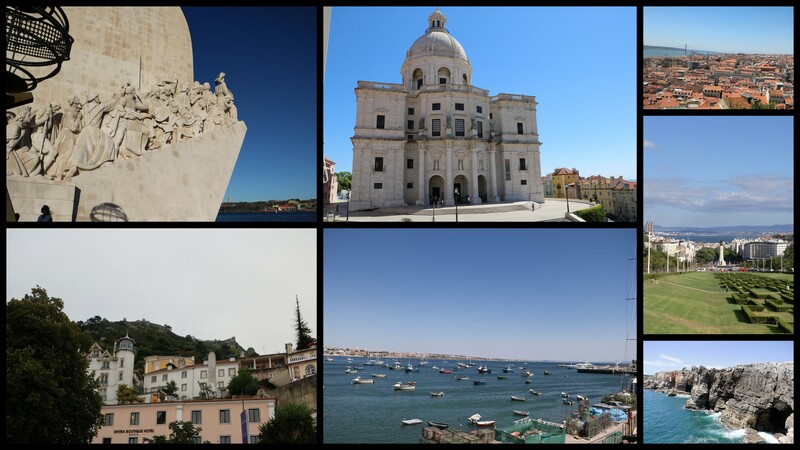 Lisbon is known as the city of seven hills, which I can definitely vouch for, thanks to all the time spent walking up and down the steep slopes! 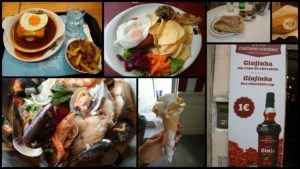 All of the walking really contributed towards a good workout along with a big appetite for some exquisite local cuisine. 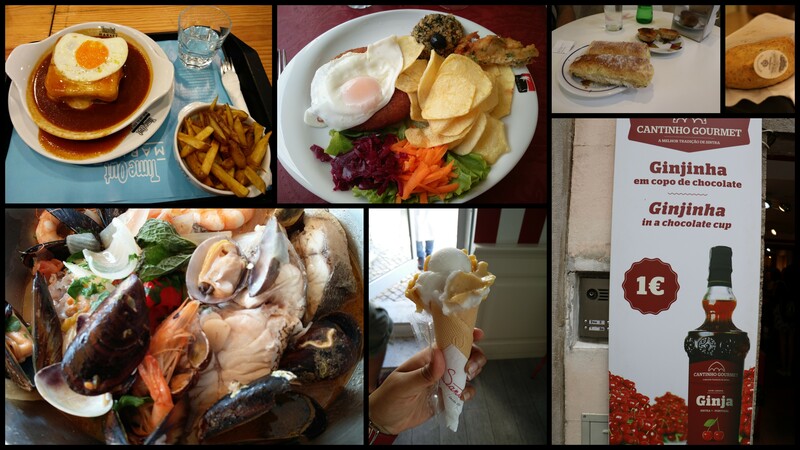 Some of the dishes that I tried included Octopus, sardine pizza (this was definitely my favourite), tartare (from France) and Francesinha (which is a Portuguese sandwich from Porto). To tingle my taste buds, I tried a local drink called Ginginha from a tiny chocolate cup! I was even able to try some of my own Goan cuisine which made me a bit nostalgic! Finally, no experience is complete without the taste of traditional Pasteis De Nata, Port wine and some mouth-watering ice-creams at Santini! Some of the places I enjoyed visiting included Bairro Alto, where I walked through narrow lanes between residential buildings whose walls were adored with beautiful colours, making it vibrant and charming. As I walked through the city, I would sometimes find myself enchanted by the sweet melancholy of some traditional Fado music. Other places I visited in Lisbon include the São Jorge Castle, the Pantheon, Belém Tower, Rossio Square, Vasco da Gama Bridge and 25 de Abril bridge. If walking is not your style, then you could board the electric trams snaking very slowly around the corner. I took a ride in one of these to cross-off the next item on my “To do list for Portugal”. Finally, I had a great time at the beach in Cascais before I headed back to Manchester. Marvelous posting, thanks for the information. It will assist me in many ways.